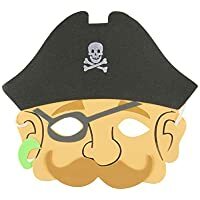 This rugged variety of foam pirate masks make for easy yet exciting costumes. Elastic strap included. 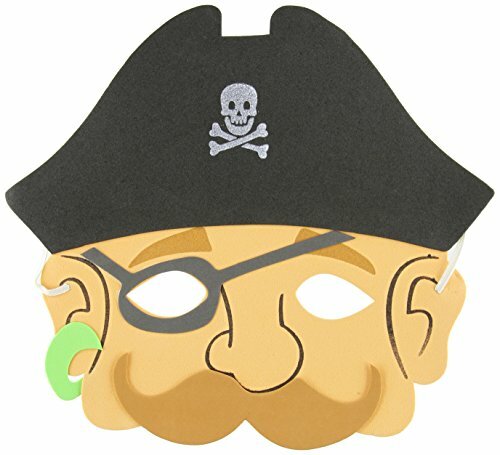 Great for pretend play, teachers supplies, school play. Also great as prizes, put in goody bags, and for Halloween.